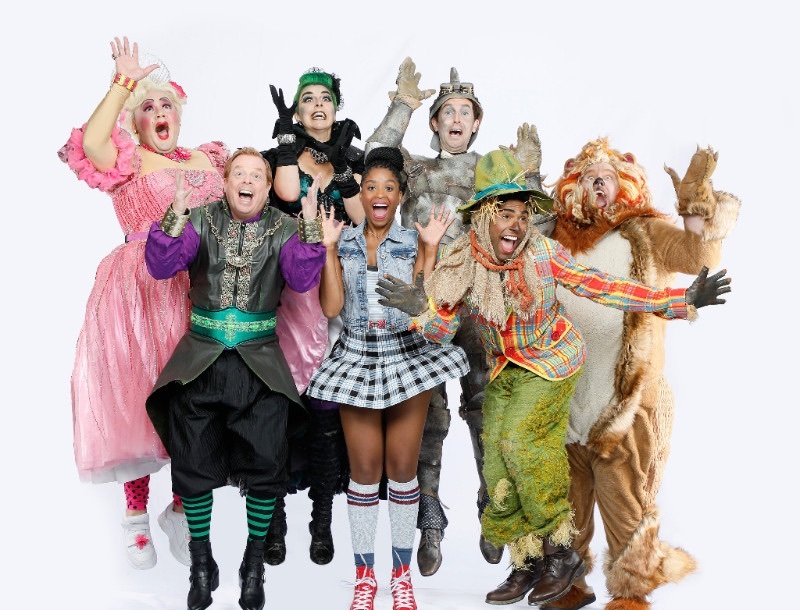 » The Wizard of Oz – A Toto-ly Twistered Family Musical!! Home » Entertainment » Music	» The Wizard of Oz – A Toto-ly Twistered Family Musical! !